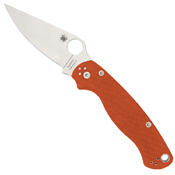 Spyderco has long been an industry leader in the use of exotic, ultra-high-performance blade steels. They are therefore proud to announce a series of limited-edition Sprint Runs of some of their most popular American-made knives featuring Crucible CPM REX 45. 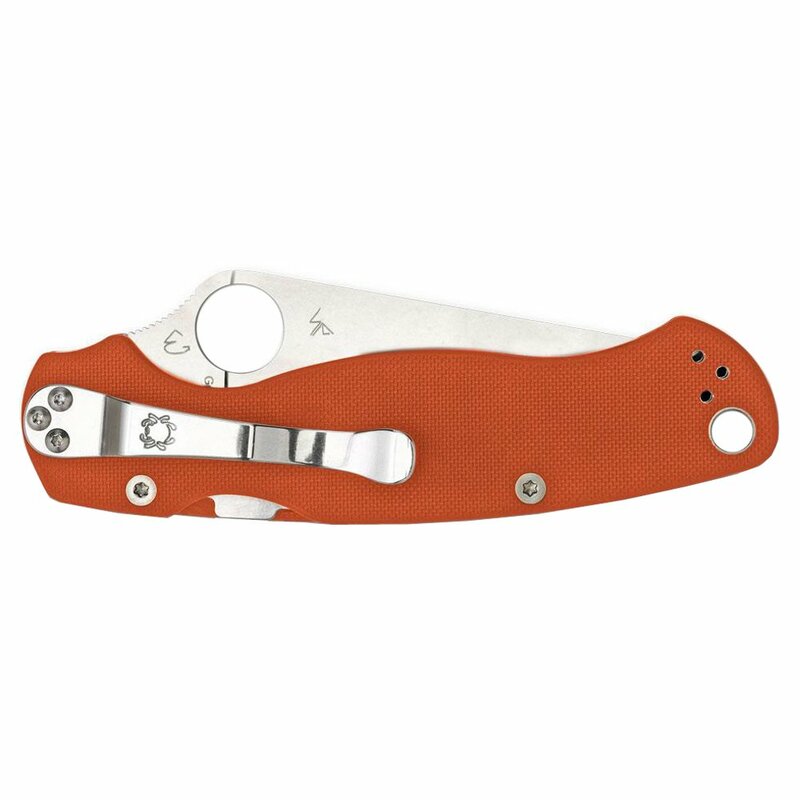 This super-high-speed particle metallurgy tool steel is enriched with large volumes of cobalt, tungsten, molybdenum, and vanadium, giving it exceptional toughness and high abrasion resistance. 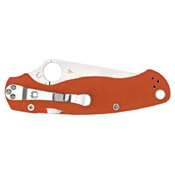 Since its alloy composition is equivalent to Hitachi's HAP40—a perennial favorite among Spyderco steel enthusiasts—the knives made with this steel will feature the same “burnt orange” handle color as the highly collectible Japanese-made HAP40 Sprint Runs. The elite CPM REX 45 family will include the Military Model, the Paramilitary 2, and the Para 3.